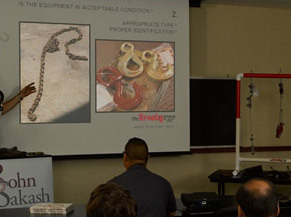 Inspection & Training | John Sakash Company Inc.
John Sakash offers on-site inspections. 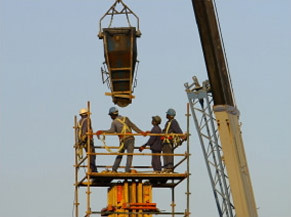 Inspections include wire rope, chain, crane rigging, hoists, fibre rope, synthetic slings, safety equipment and more. To be the best, you need to be trained by the best. 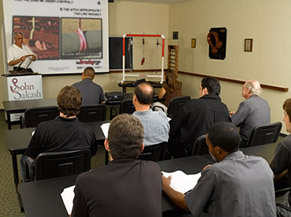 Some of the top names in the industry consider John Sakash to be the best, which is why they make it a point to develop their skills through our thorough training procedures.